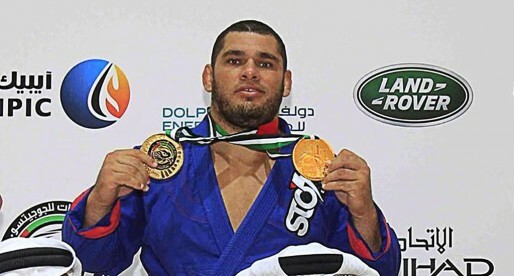 José Olimpio, commonly known as “Zé Radiola”, is a former professional surfer who became a pioneering figure for Brazilian Jiu Jitsu in the state of Pernambuco – Brazil, having developed the most fruitful grappling academy in the region. A black belt under Carlos Gracie Junior, Ze Radiola became the leader of the Gracie Barra Pernambuco academy from which he spawned numerous jiu jitsu standouts including Braulio Estima, Victor Estima and Otavio Sousa. In 2016 Radiola left Gracie Barra to form his own academy: ZR Team. Nickname: “Ze Radiola”, the word Zé is a short way of saying José, while Radiola means radio-gramophone. The name is associated with Olimpío because of a defect he has in his arm, which makes it bent in an awkward angle, this happened due to an accident Jose had as a child which never healed properly. The nickname started because people believed the arm resembled the arm (tonearm) of a gramophone. Jose Olimpío was raised in Jaboatão dos Guararapes, close to Recife (capital of Pernambuco, Brazil). Growing up near the beach, Radiola became very familiar with the ocean and started Surfing, rapidly becoming a phenom in the sport and turning professional as a teenager (at one point he was one of the top 16 surfers in Brazil). He travelled a fair deal due to his surfing schedule and in one of these many travels he picked up the Brazilian martial art of Capoeira (where he later achieved the grade of Mestre/Master). It was in Sao Paulo that Ze Radiola was introduced the Brazilian Jiu Jitsu. When he returned to Pernambuco (1996) he was a blue belt, but there were not many academies (if any) close to where he lived, so he decided to open one in a terrain that his father owned and called it “Free Style” academy. At first he asked Charles dos Anjos to be his senior instructor; Charles was more experienced and outranked Radiola. In the meantime, Olímpio met Carlos Gracie Junior at a competition and invited the Gracie to give a seminar in Pernambuco. 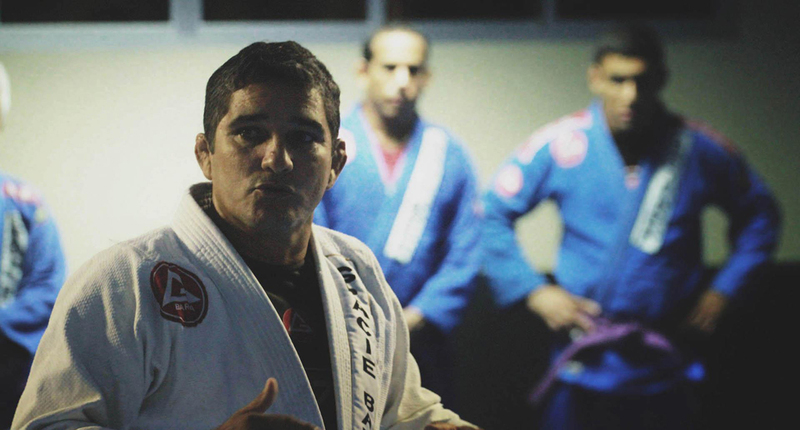 After the workshop, Radiola started making regular travels to Rio de Janeiro, to learn from Carlos and the team was branded Gracie Barra Pernambuco. Charles dos Anjos eventually left the gym and moved to the United States of America, Ze Radiola took charge of the class as a purple belt at the time. Radiola’s open heartedness soon made its mark in the team, his tenacity in trying to get sponsors for his competitors and the attention he dedicated to his students started reaping profits with several of his pupils making podiums in some of the most important tournaments in the world. 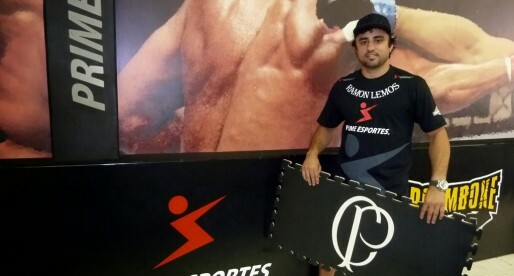 In 2016 after a few internal disputes between the Gracie Barra management and Olimpion, Radiola left Gracie Barra to form his own team – ZR Team. The best Brazilian Jiu-Jitsu instructor in the world for sure. Ze Radiola as no equal when it comes to teaching BJJ. I have trained with many, famous and non famous, nobody comes close. i trained at gracie barra pernambuco last week. ze radiola took the time to come over, shake my hand, take a picture, and ask me how long i was in town, as well as inviting me back. super nice guy. and the guys at GB Pernambuco are the real deal. That is great Ze Grappler! A very inspirational character Ze Radiola. He is in Austin for a seminar and he is by far the best BJJ professor I have ever met, besides being a very polite and friendly person. It was really a pleasure to meet him. Best BJJ / Submission instructor ever. Besides being a role model as a person of integrity he is a BJJ encyclopedia! The guy knows soooo much that you can stay in class all day. 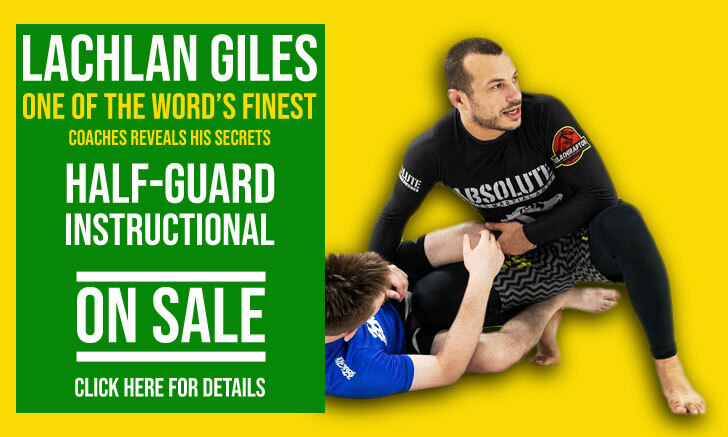 If you want your school to go a whole different level just invite him for a seminar or go to Brazil and experience some real deal BJJ students. His blue belts could be easily all purple, purple / brown and so on … I had a great time there. Muito orgulho do meu marido! Dedicação, paixão pelo que faz! Acho que o segredo é esse! True.He is great man.Great teacher.We love him in Hungary so much.He comes back to our place every year like he went home.I think he also likes to come here.